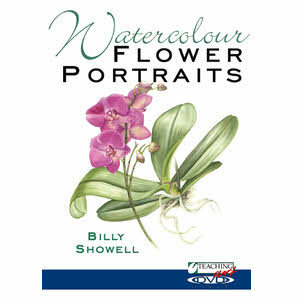 Billy is a botanical artist and illustrator. She has exhibited her work across Britain and is in constant demand for private commissions. With her eye for detail and creative compositions, her pictures are both beautiful and botanically accurate. Billy's illustrative cartoons are also growing in demand for logos, magazines, cards and for individual commissions. She has taught both in the UK and Australia. Billy has had numerous shows, awards and has several books published.